Sr Pritisha Brownley is a professional paediatric nurse who has worked in neonates, general paediatrics, haematology and oncology since 1990. 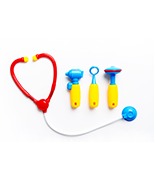 Pritisha qualified in paediatrics and neonatal nursing science in 1996. She worked in Saudi Arabia in 1999 in paediatric oncology/haematology and completed oncology paediatric nursing whilst there. She has been working at CMJAH since 2010.
sponsored by the Carnegie Wits Diaspora Foundation. Dr Capra is a paediatric oncologist who trained as a subspecialist in the UK & Canada and now works in Dublin. 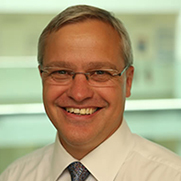 He is a keen cyclist and a member of various international clinical trial and research collaborative groups. 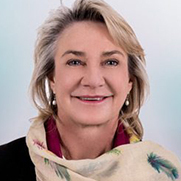 Dr Jennifer Geel is the chair of the Wits Paediatric Fund and Ministerial Advisory Committee on Cancer Control and Prevention. She is enrolled for a PhD, studying the relationship between simple blood tests and changes on PET-CT of children with Hodgkin lymphoma, hoping that more cost-effective versions of precision medicine may be possible in low and middle-income countries. Dr Kenny Govendrageloo is a private practice Paediatric Cardiologist based at Sunninghill Hospital, Johannesburg. His interests are in the area of Diagnostic echocardiography, Foetal echocardiography, Cardiac intensive care, Pulmonary Hypertension, Lysosomal Storage Disease and a keen special interest Pompe Disease. Jillian co-ordinates volunteer activities in the paediatric oncology unit at Charlotte Maxeke Johannesburg Academic Hospital, assisting with all non-medical activities. 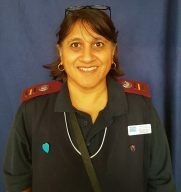 She also coordinates the Charlotte Maxeke Johannesburg Academic Hospital volunteer programme including selection, training, support and education of all the volunteers who give up their time to support the parents and children on an in- an outpatient basis. Vanessa Hemp is a Clinical Psychologist who trained at Wits University. 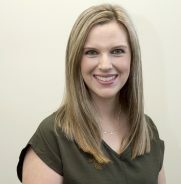 She was involved in forming The Day Clinic, a registered mental health clinic providing psychological services to adolescents and adults, where she currently serves as a director of adolescent services. The only bone marrow registry in Africa with World Marrow Donor Association (WMDA) Qualification status. Bone marrow and stem cell transplants are used to cure children with various aggressive cancers, as well as rare and life-threatening diseases such as IPEX syndrome and inherited metabolic disorders. Based in Cape Town, the registry actively recruits and assists volunteer donors, as well as fundraising to perform international donor searches and transplants. 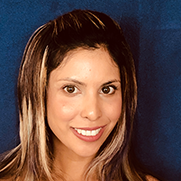 Chantel Lowry qualified as a social worker and started her career at Life New Kensington Clinic working with brain and spinal injury patients. 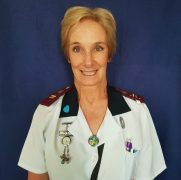 However, she’s always had a passion for children and so jumped at the opportunity to work in the paediatric oncology unit at Wits Donald Gordon Medical Centre. 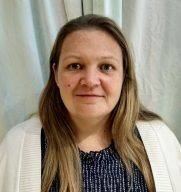 She is currently completing her Masters’ degree, focusing on the influence of cultural practices on primary caregivers’ coping ability and resilience when their child is diagnosed with cancer. 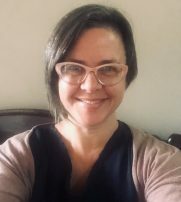 Dr Macaulay holds a Masters’ degree in Genetic Counselling and a PhD in Clinical Epidemiology, both obtained from the University of the Witwatersrand (Wits). She is the Genetic Counselling Manager at the National Health Laboratory Service in Johannesburg, and a lecturer in the Division of Human Genetics at Wits. Sr Pat McCusker is a paediatric nurse who has worked with children for more than 38 years. She has spent most of her time as a nurse working in the haematology/oncology unit. 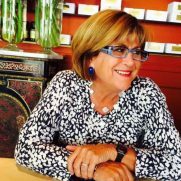 She loves the challenge of helping patients and the families of children with life-threatening illnesses and how to cope with treatment and associated problems. Pat is passionate about educating patients, families and nurses. 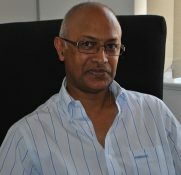 Dr Ramdin works as a senior Neonatologist, specializing in care and neurodevelopment of premature infants and sick neonates, at Charlotte Maxeke Johannesburg Academic Hospital, one of Southern Africa’s largest tertiary and academic hospitals, and is the coordinator of the National Neonatal Resuscitation program and has recently embarked on a joint neonatal resuscitation program with Zimbabwe.